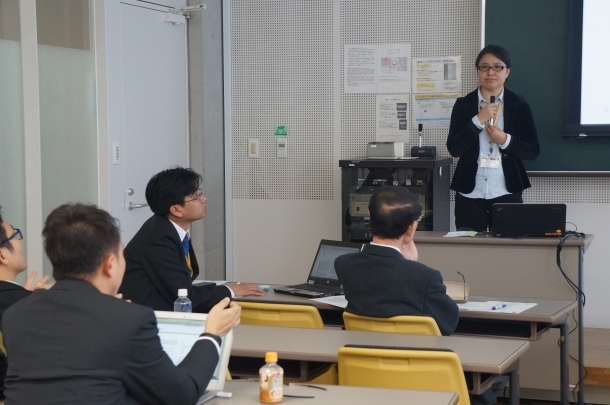 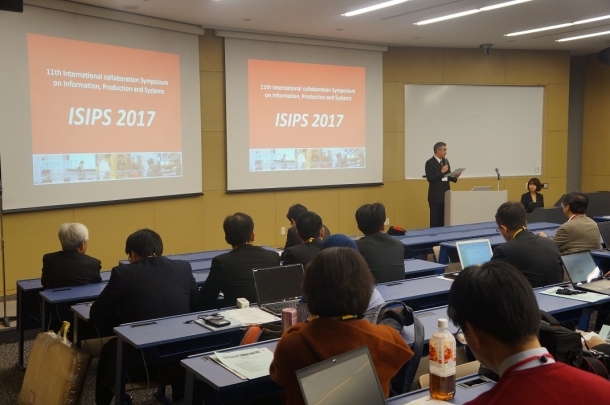 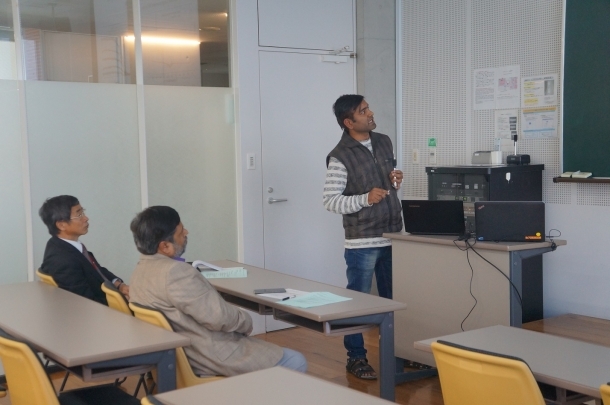 11th International collaboration Symposium on Information, Production and Systems (ISIPS2017) was held at IPS from Tuesday 14th to Thursday 16th November 2017. 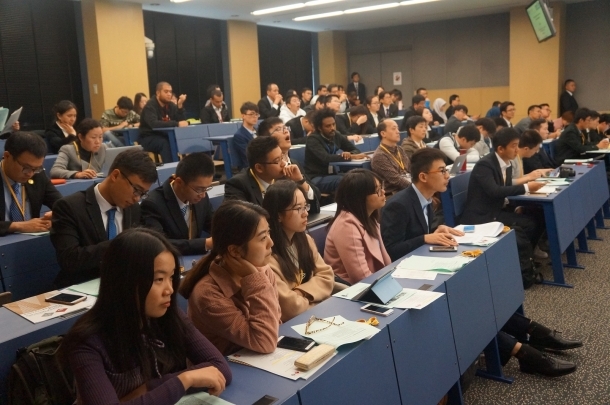 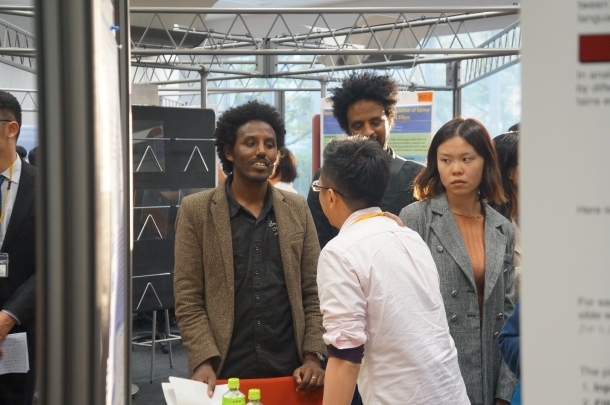 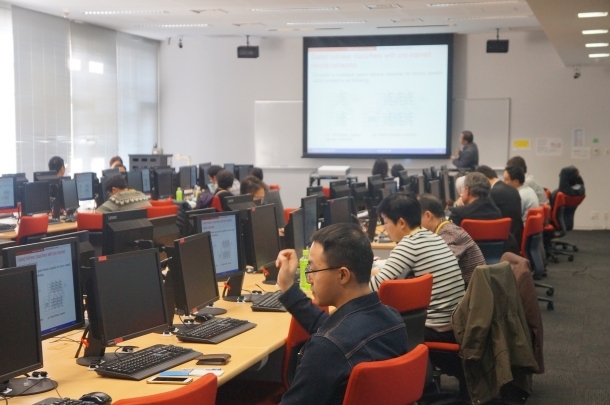 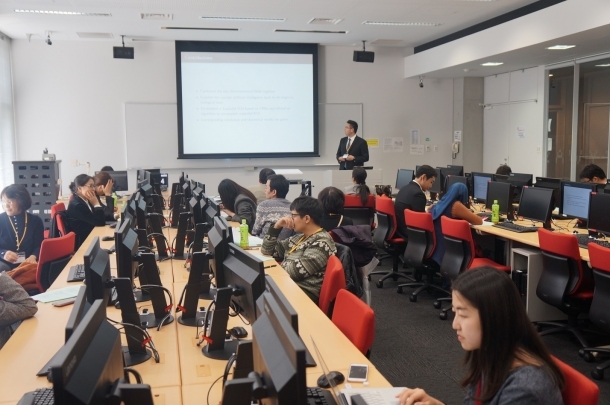 There is a full of teachers, researchers and students, and are 75 from 28 universities overseas (China, Taiwan, Thailand, Vietnam, Malaysia, Indonesia, India and Sweden), and 51 from IPS and internal institutions. 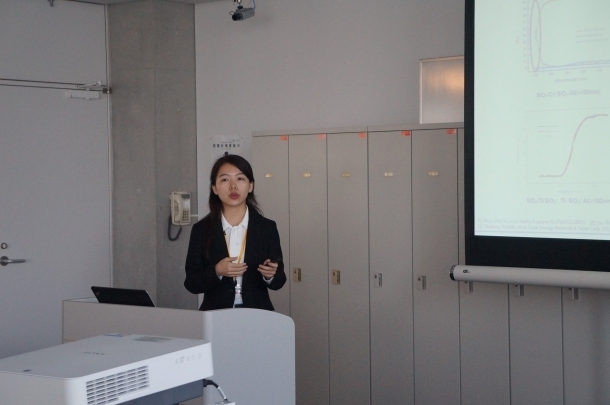 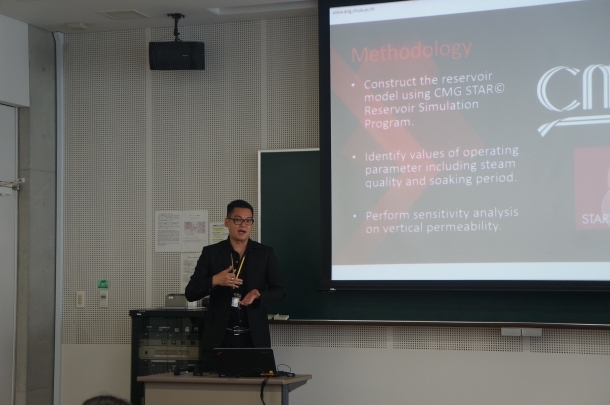 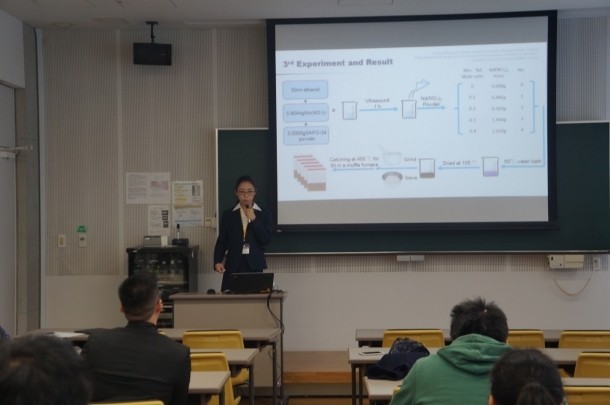 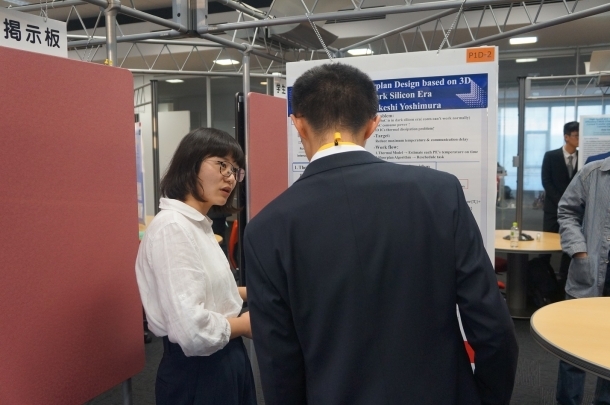 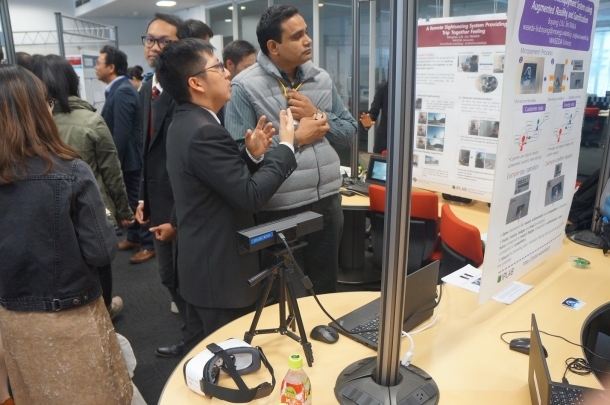 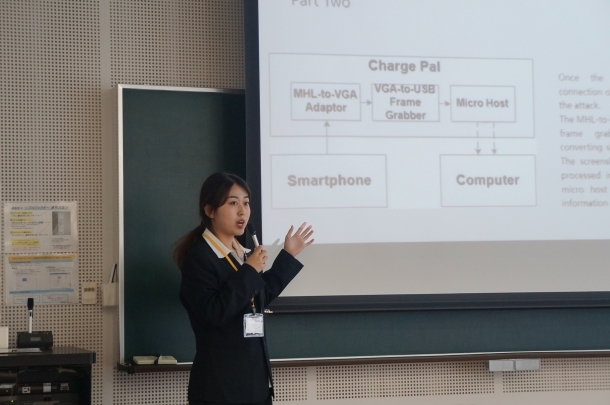 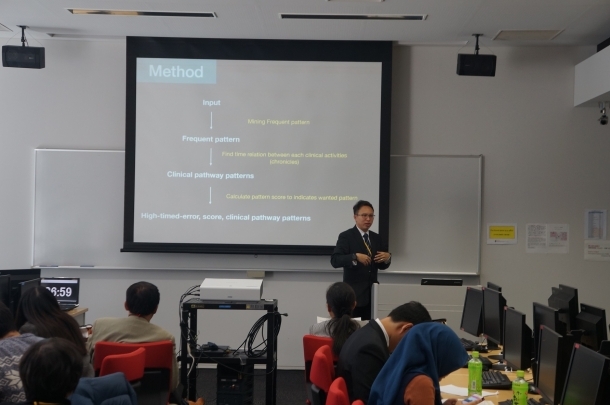 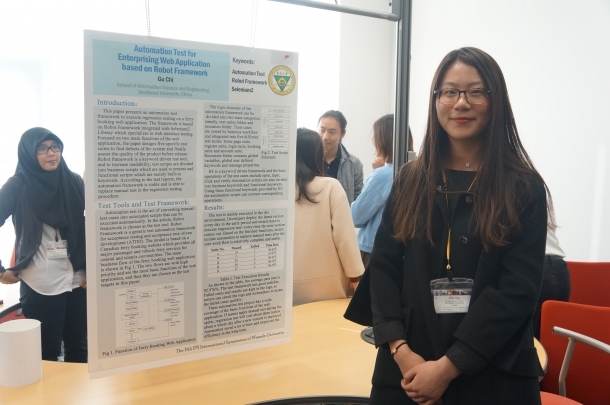 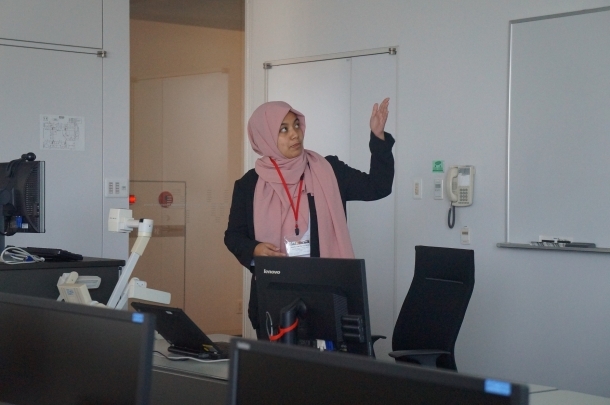 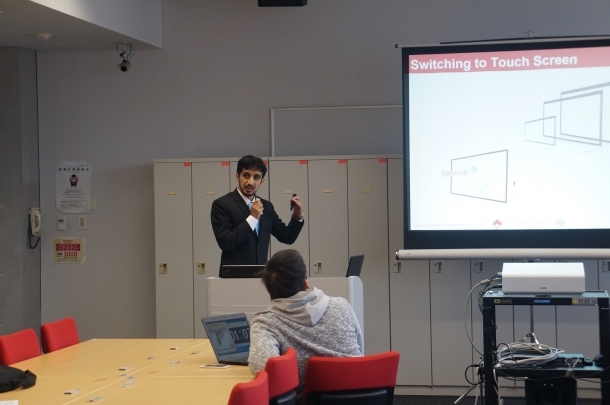 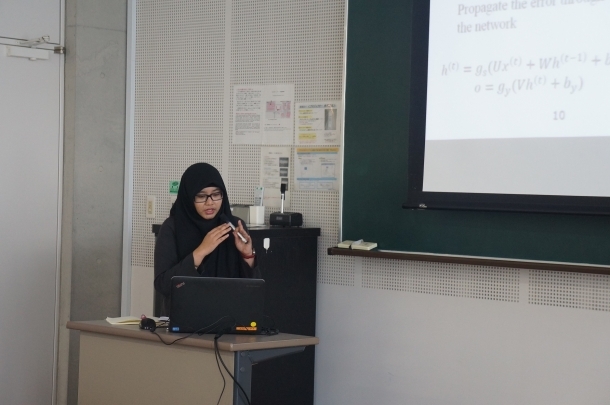 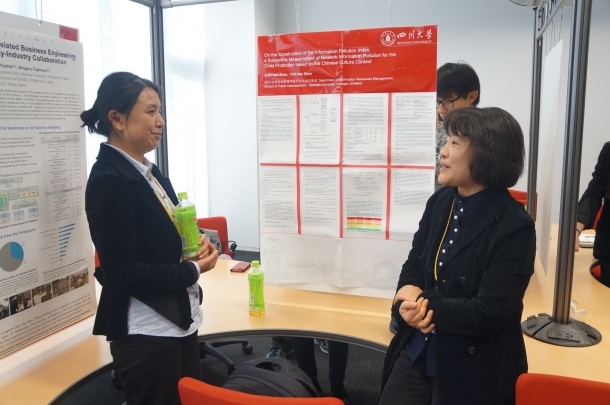 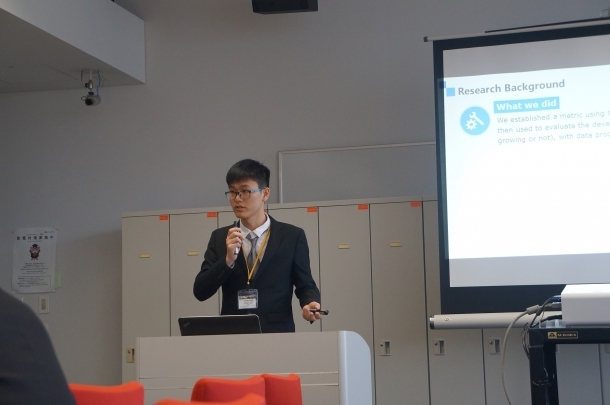 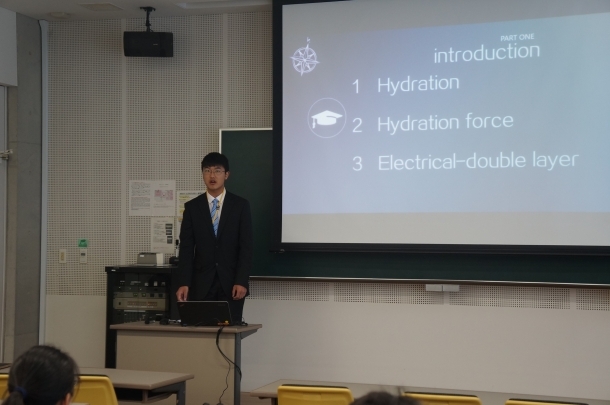 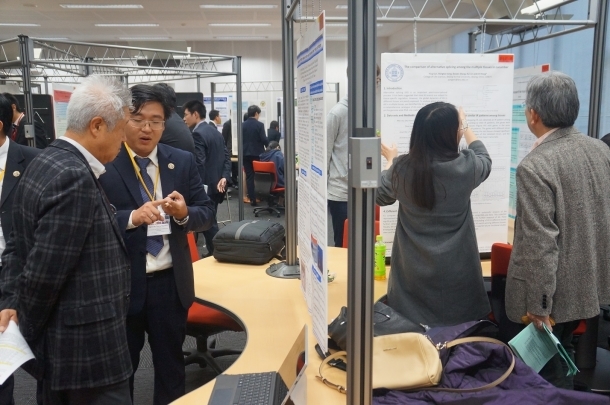 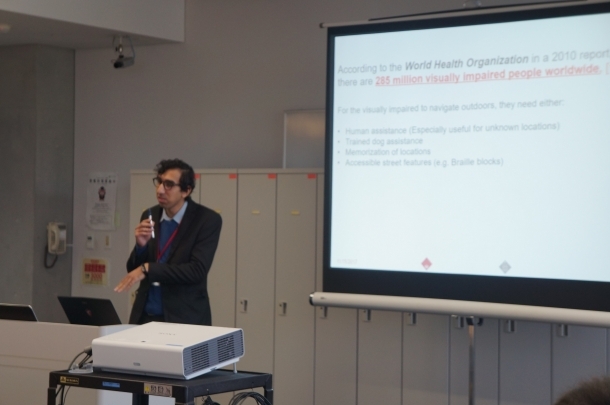 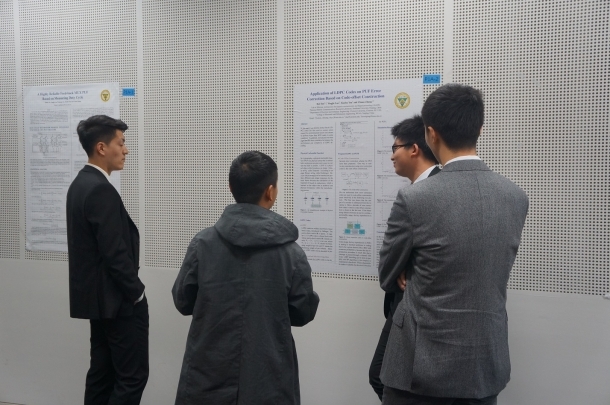 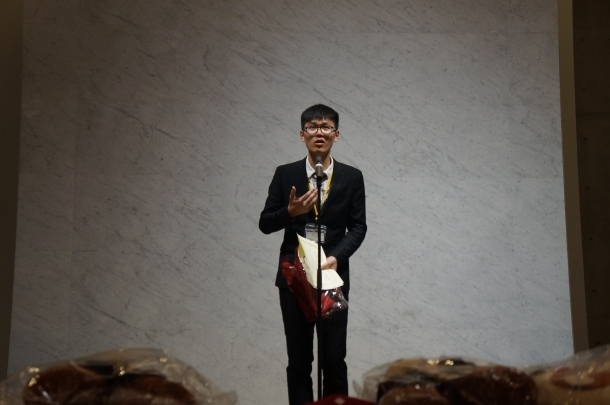 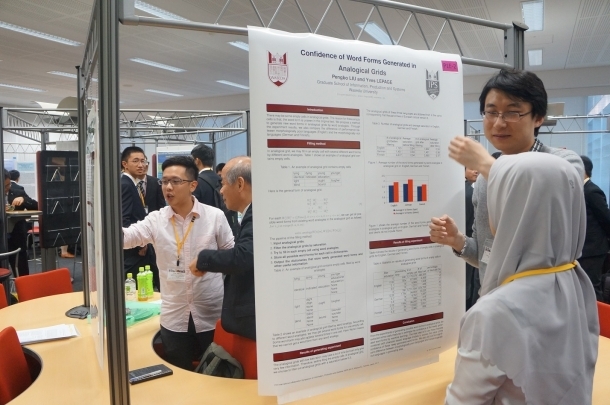 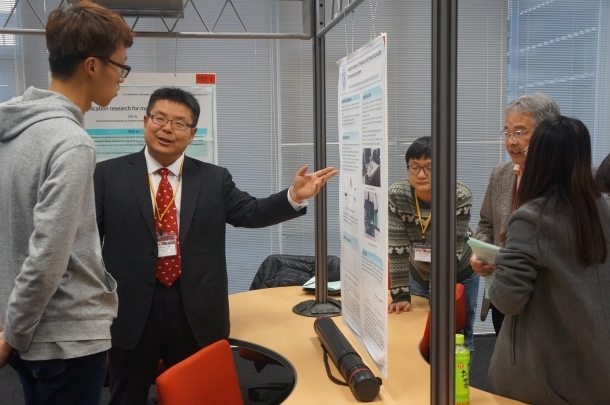 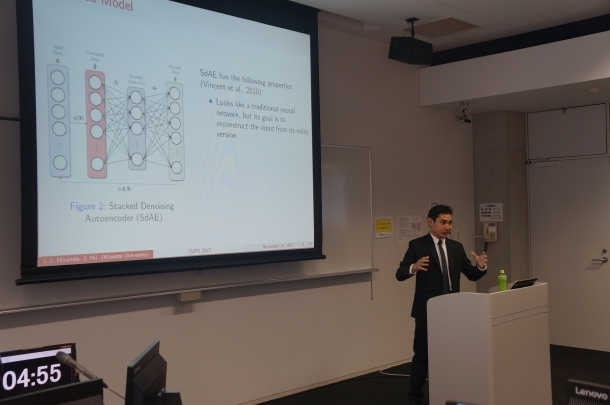 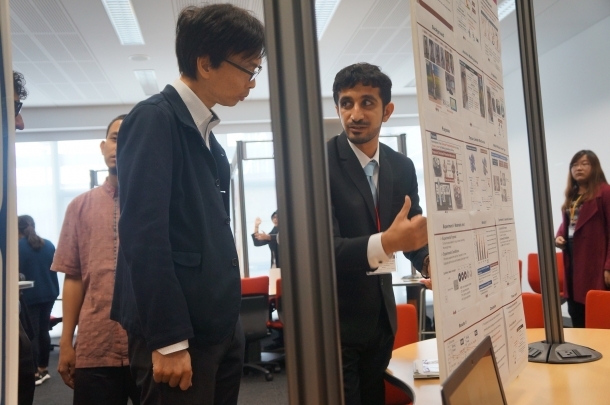 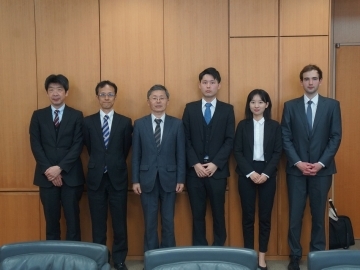 They released topics like leading edge of research from their own, outcome of collaborated project, and brought out exchanging opinions amongst them tremendous amount. 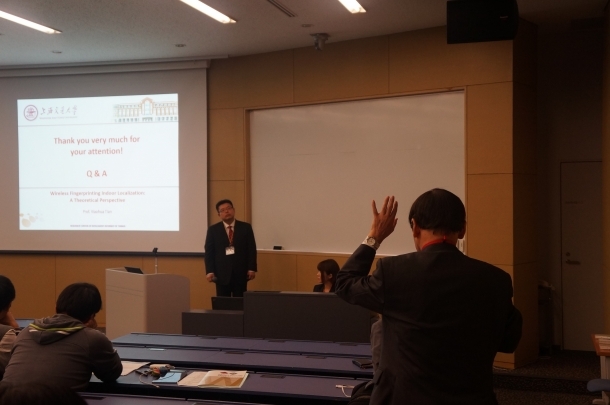 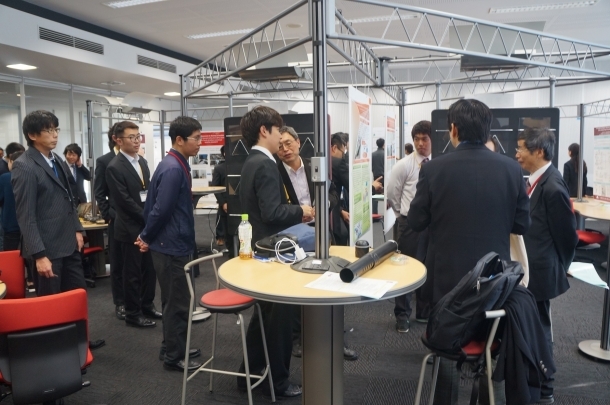 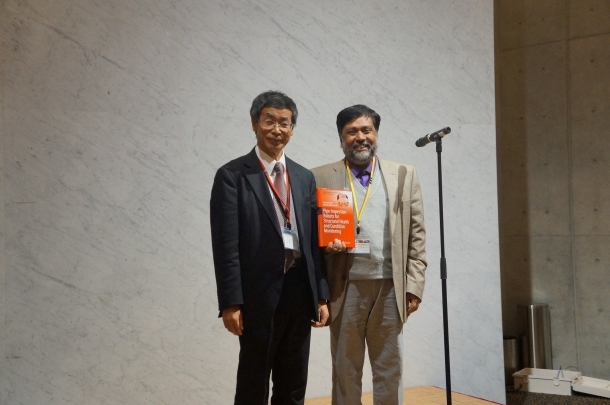 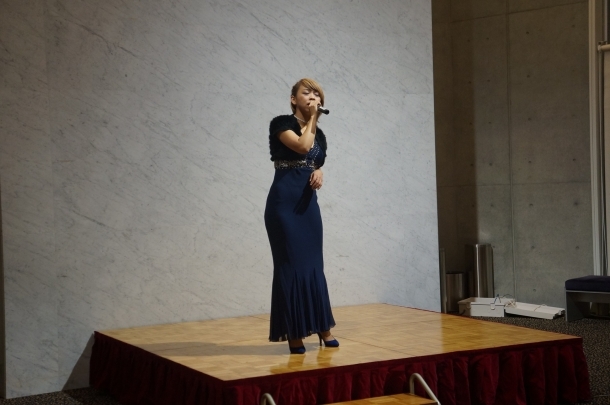 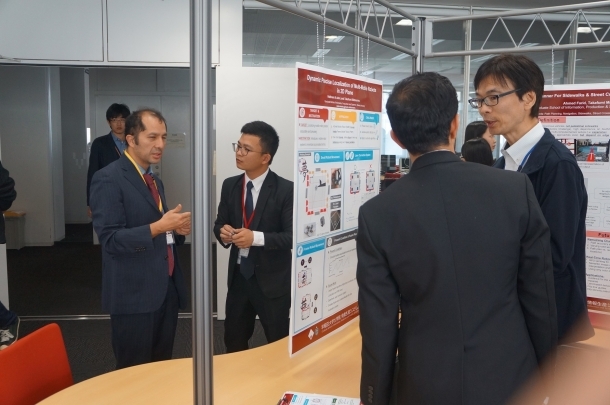 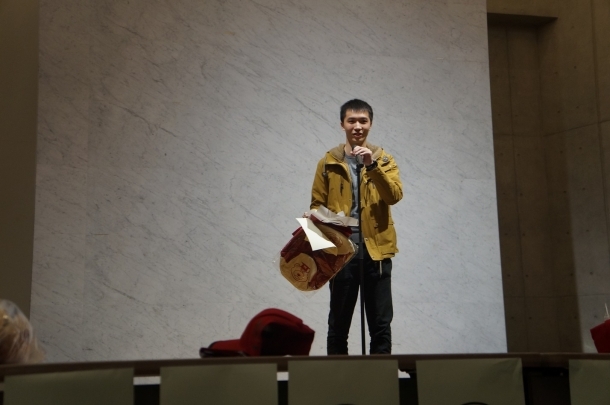 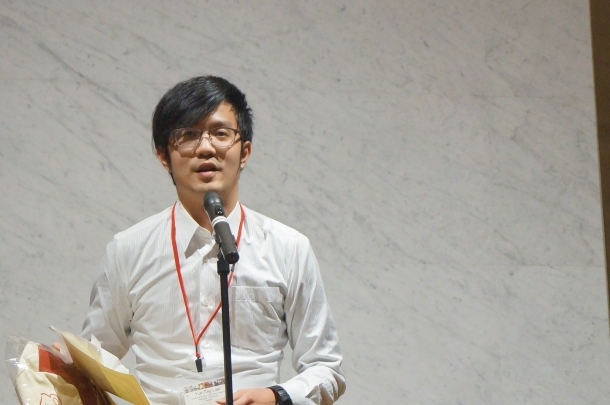 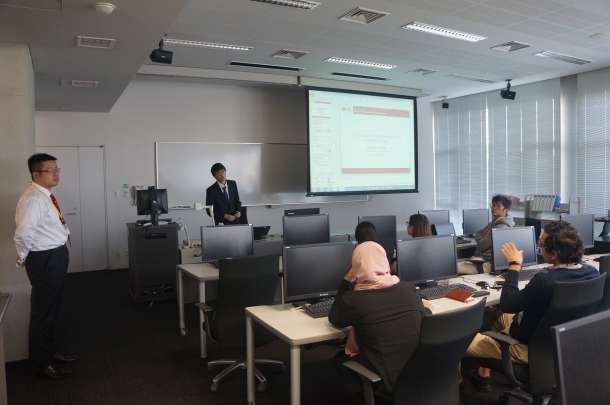 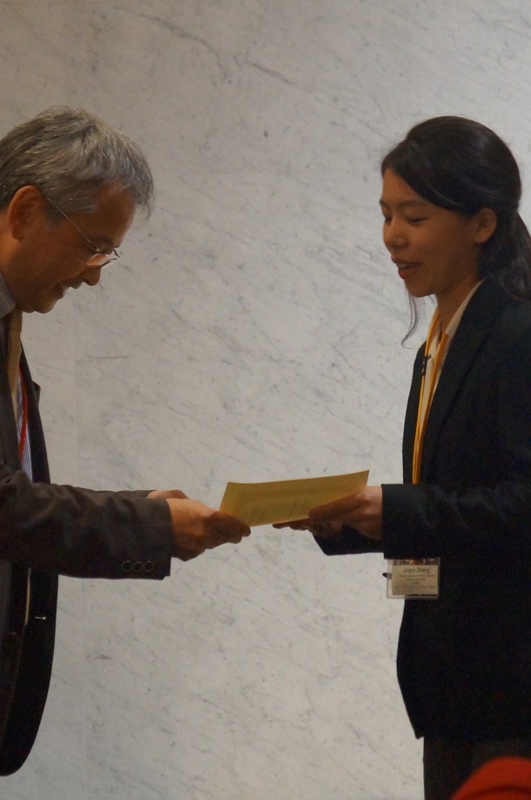 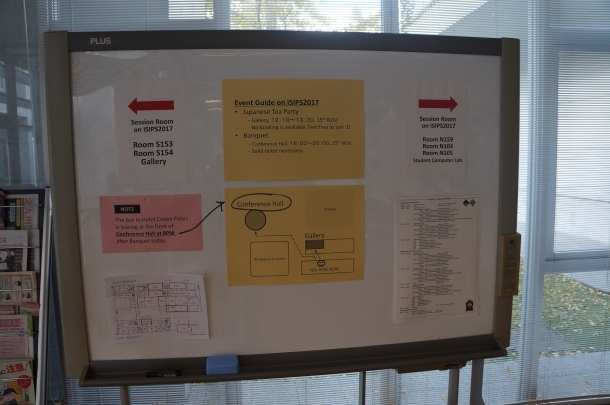 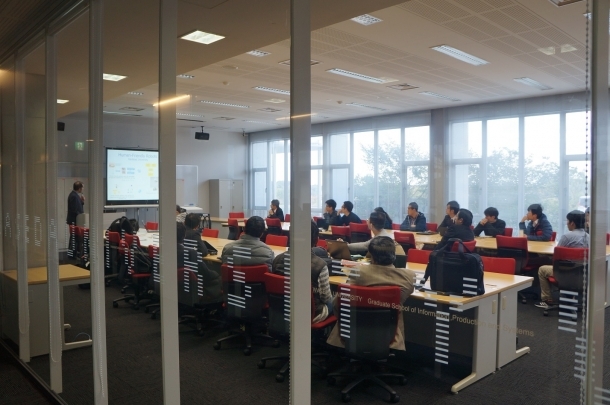 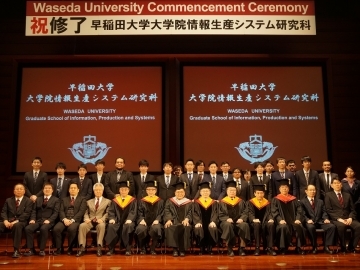 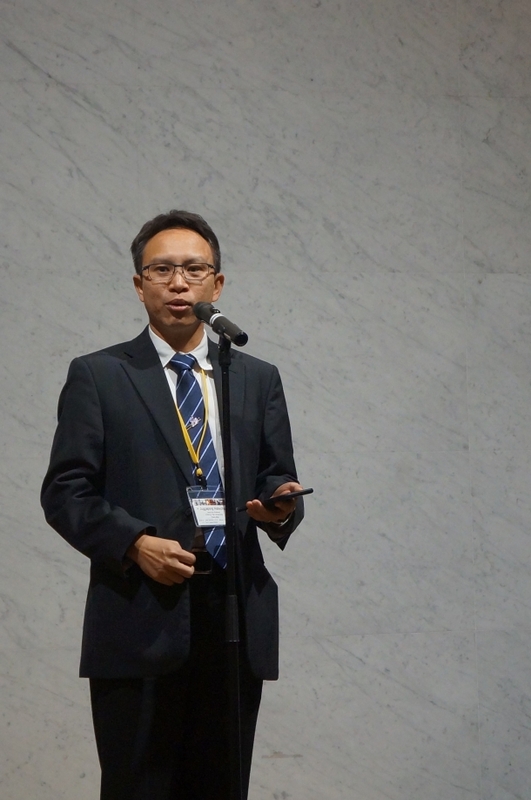 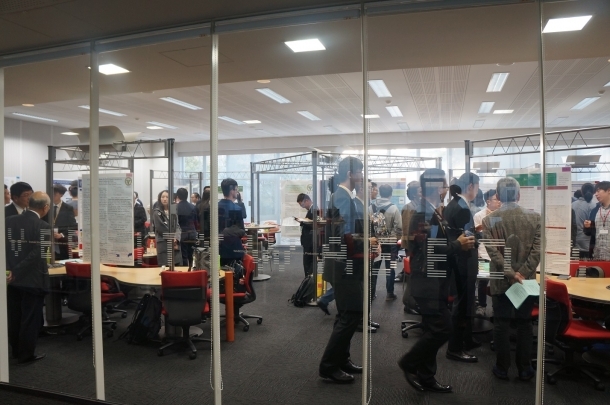 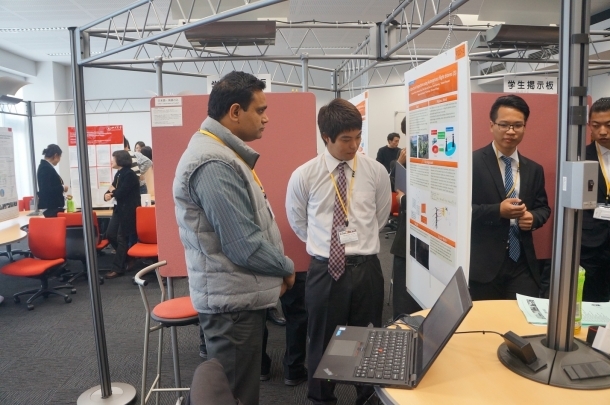 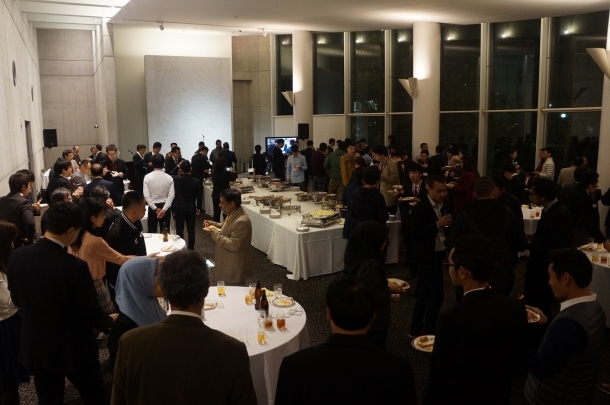 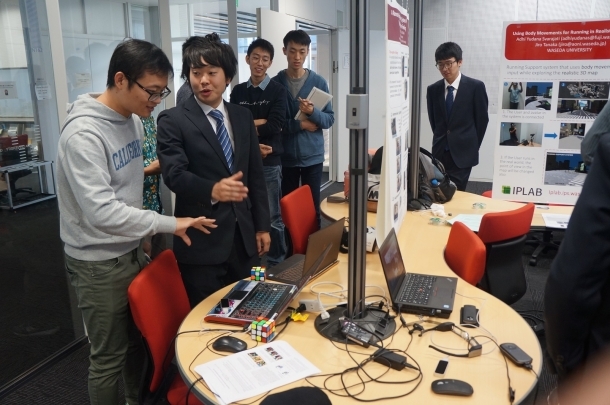 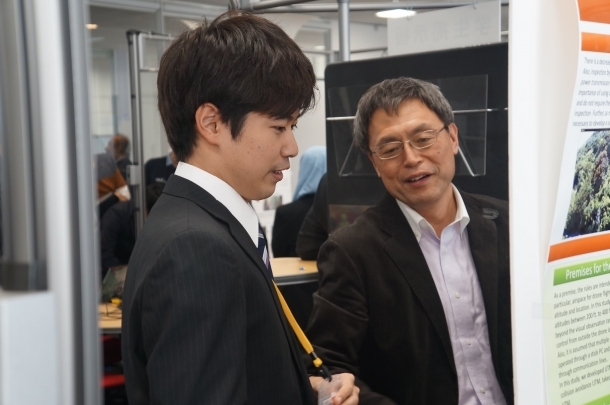 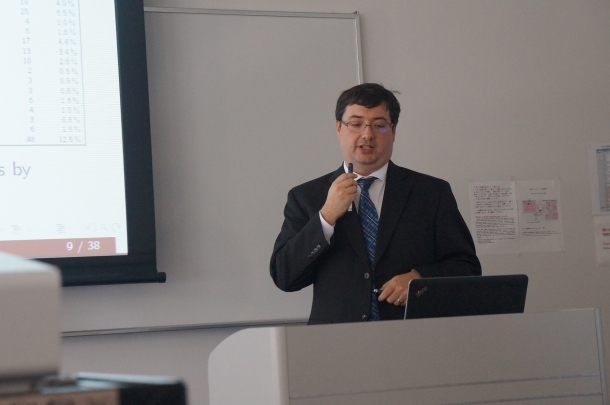 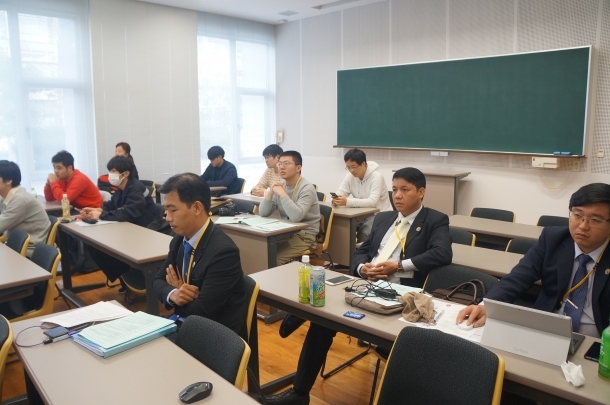 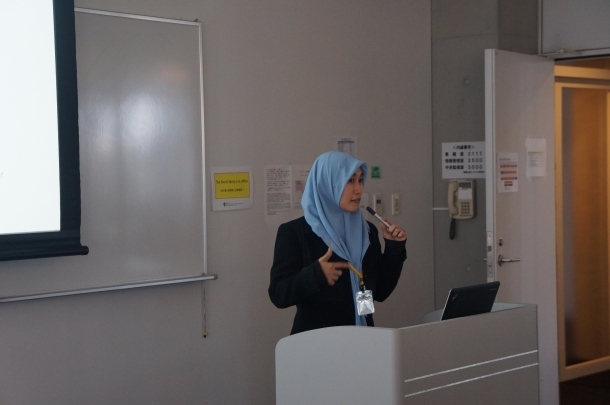 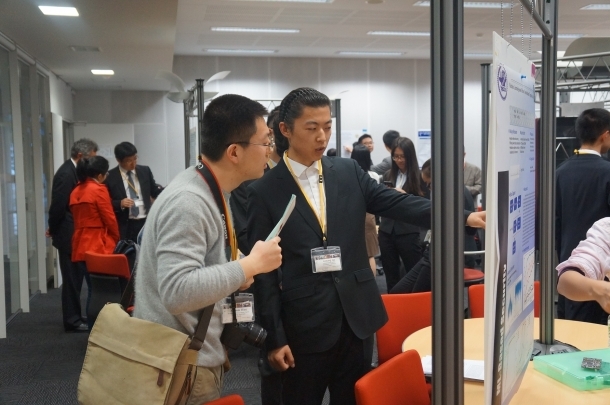 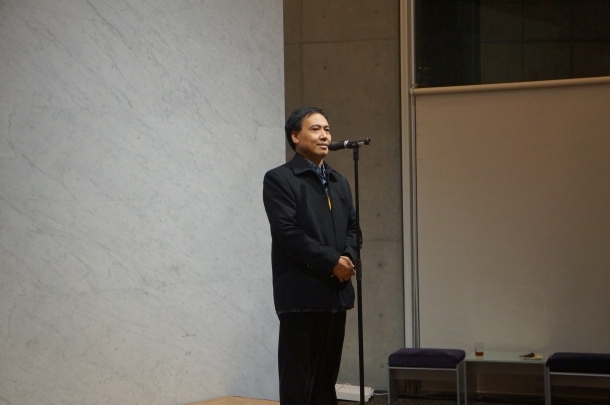 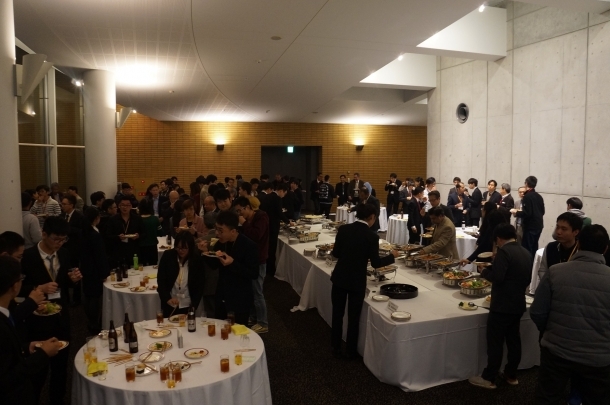 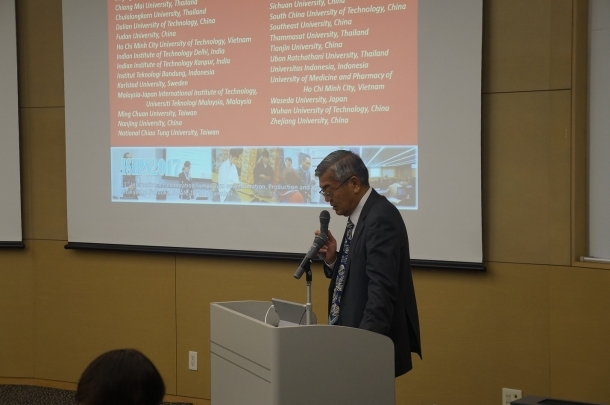 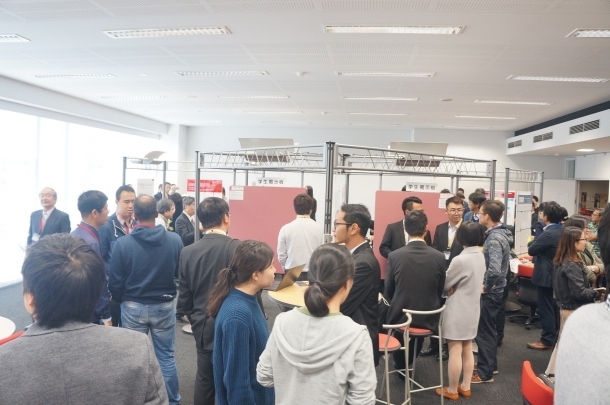 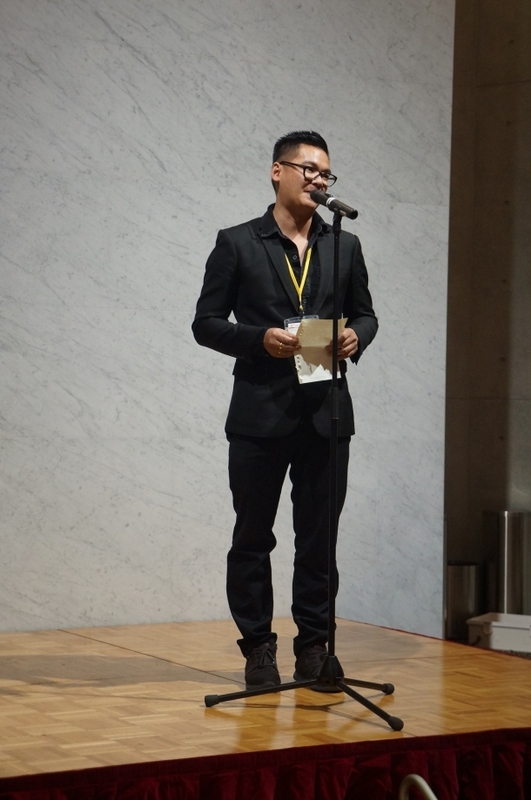 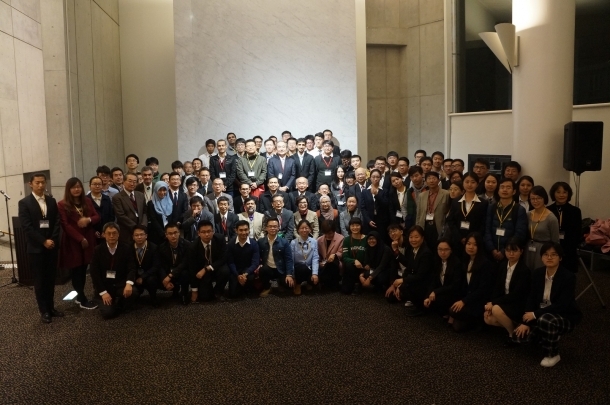 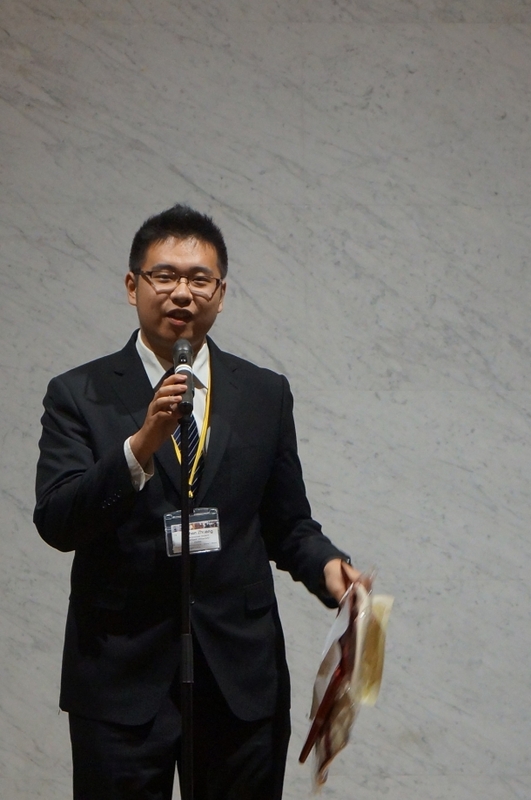 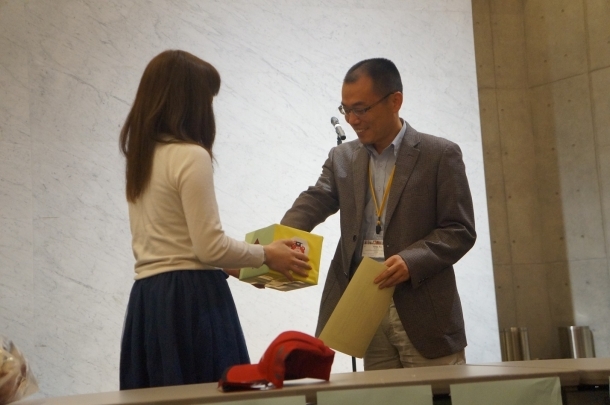 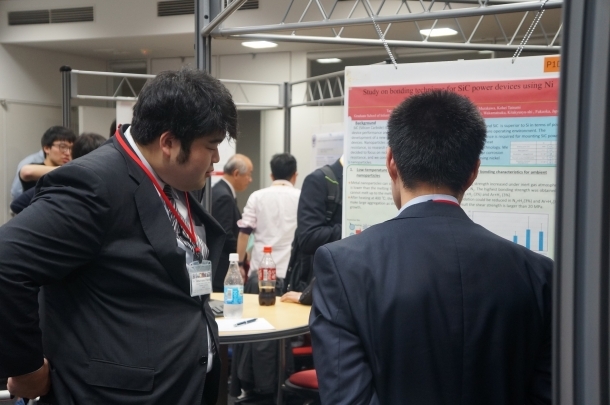 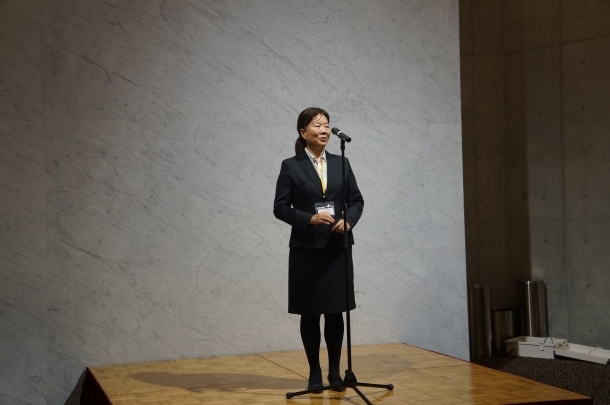 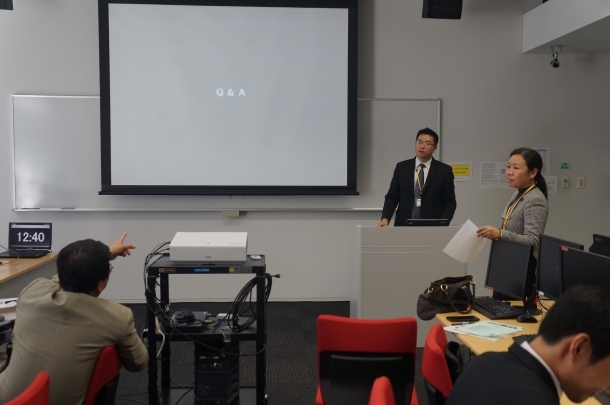 In addition, National Institute of Technology, Okinawa College was welcomed to the symposium for the first time. 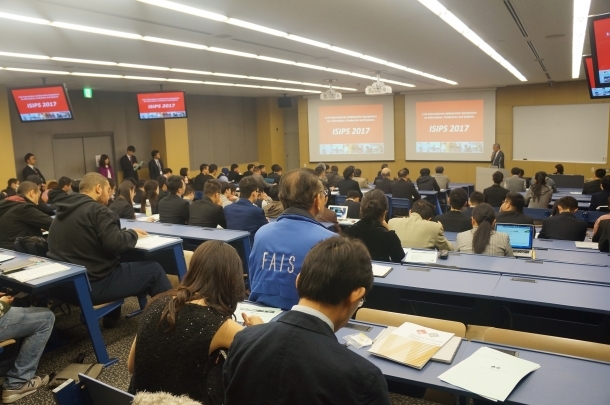 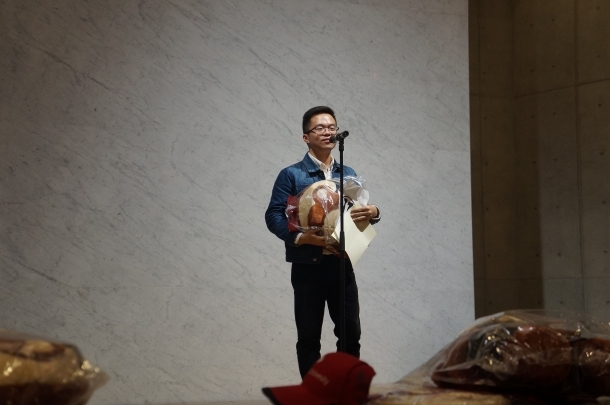 Starting with the opening address from Dean of IPS, Professor Osamu Yoshie, President of FAIS, Dr. Morio Matsunaga also gave a speech as greeting. 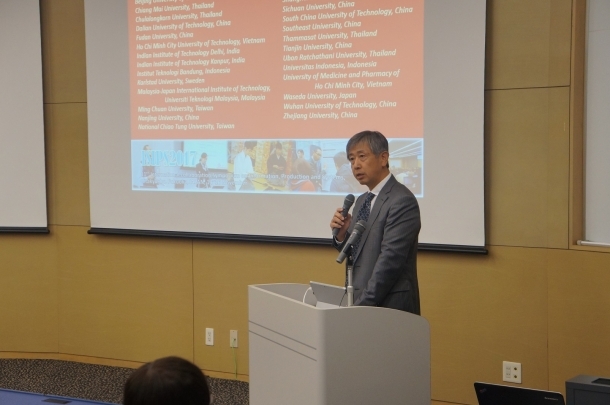 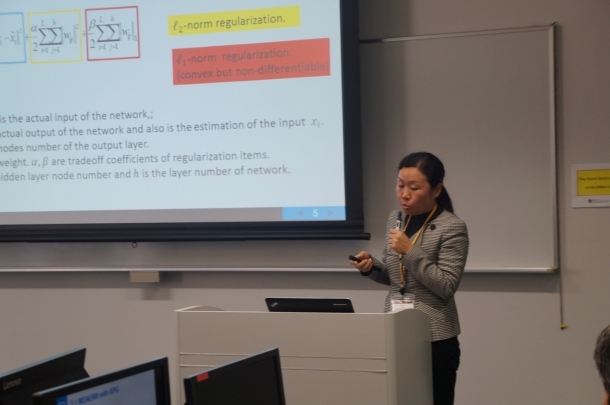 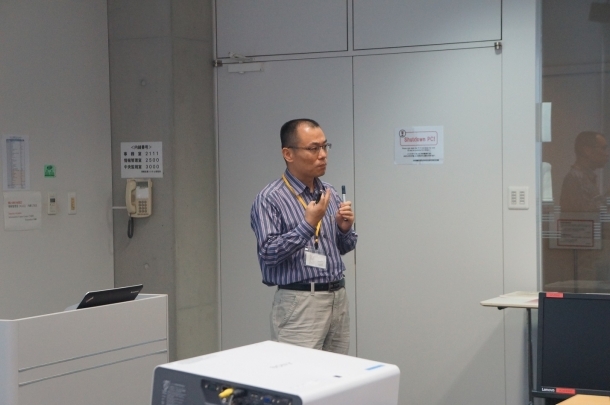 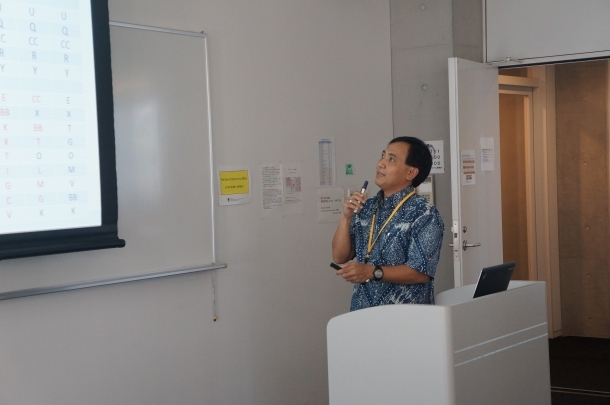 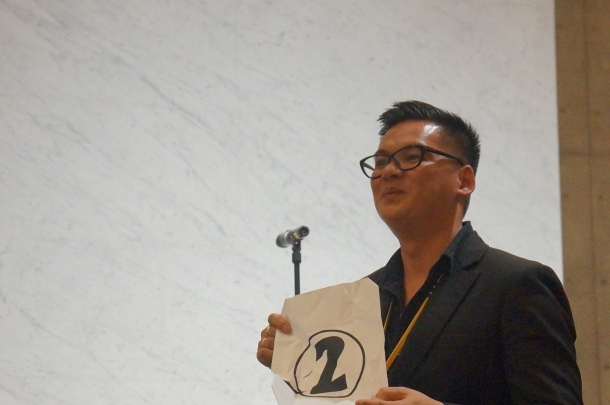 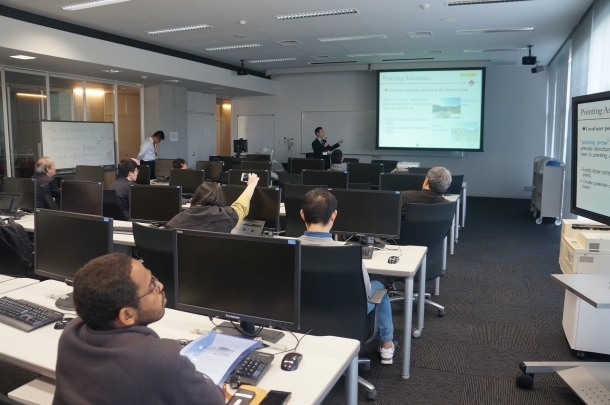 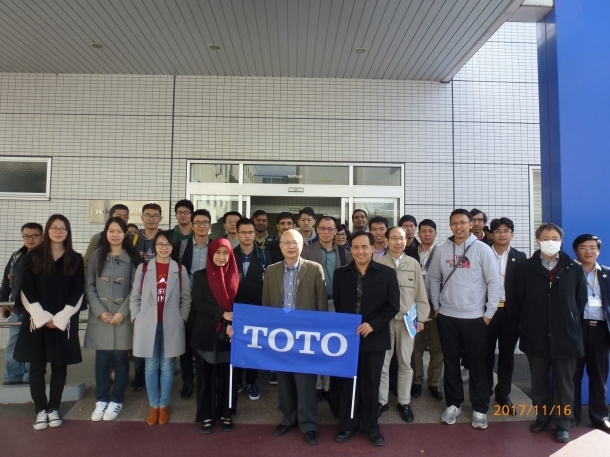 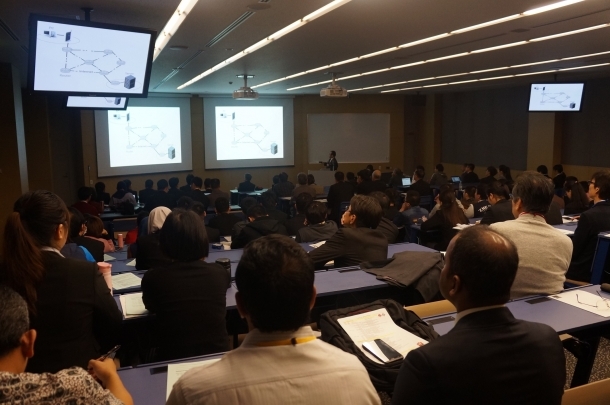 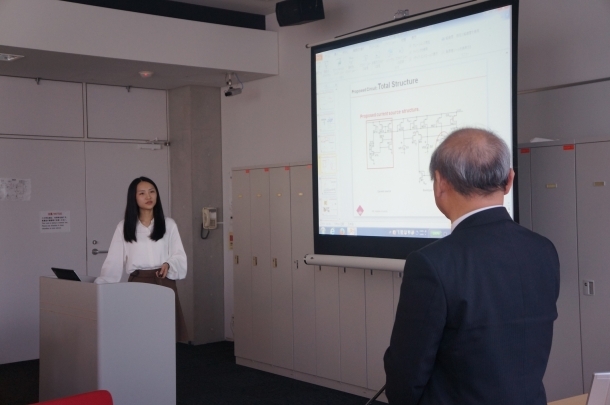 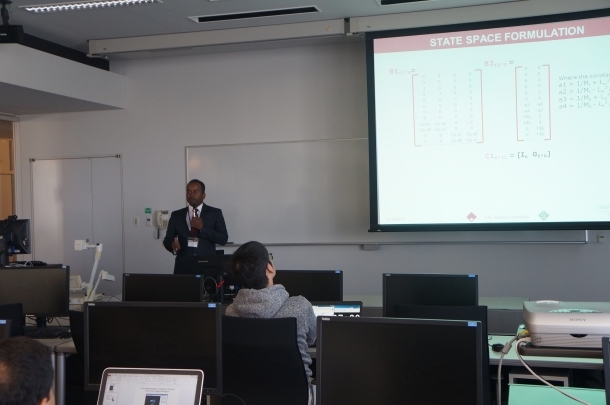 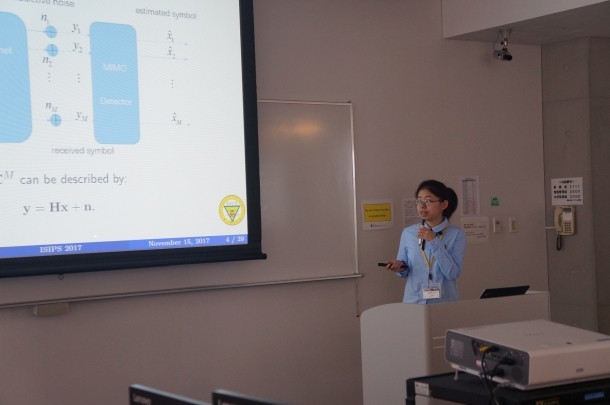 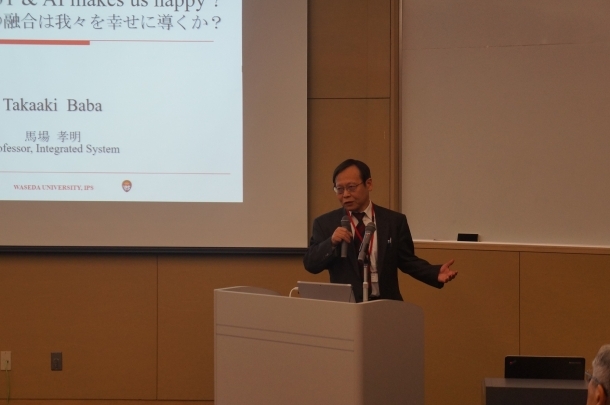 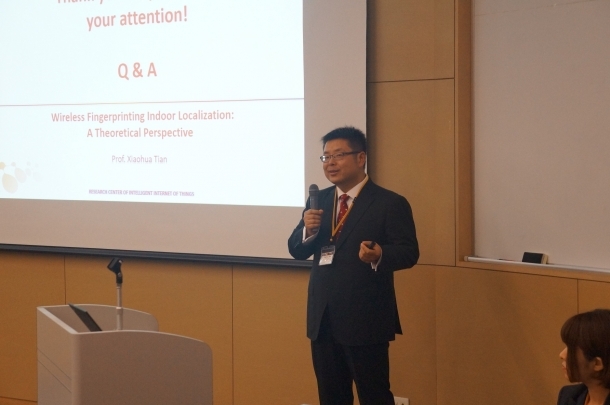 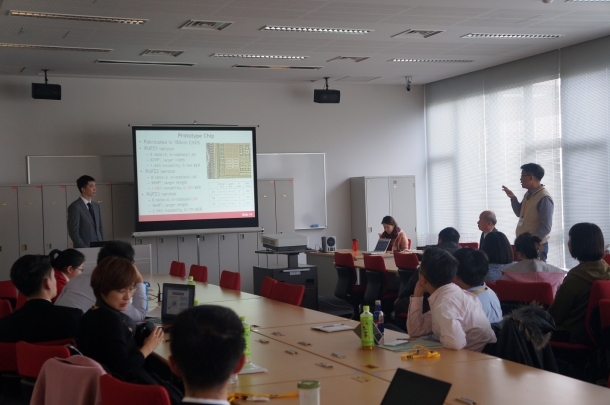 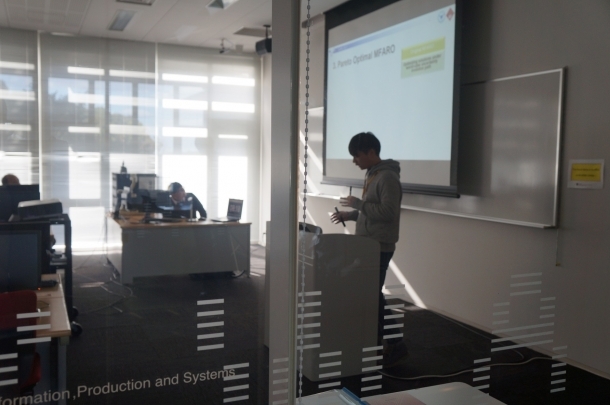 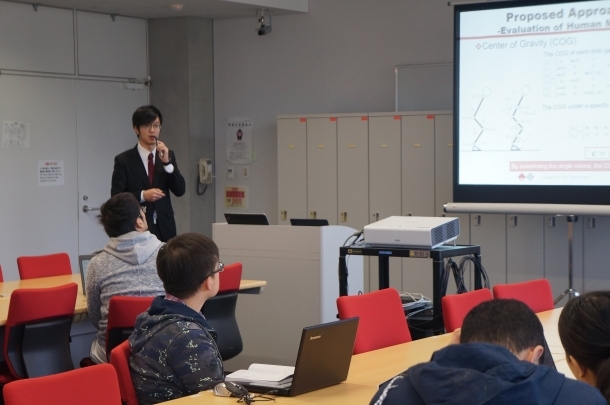 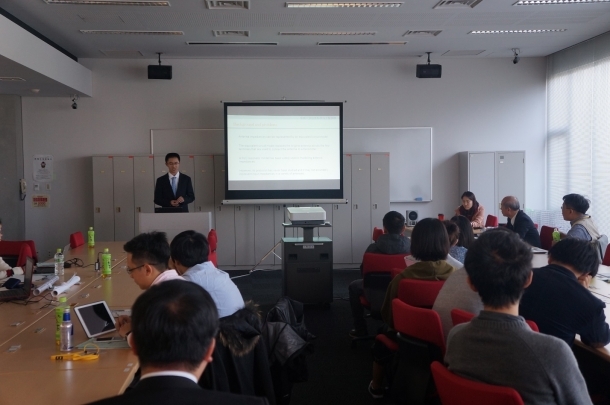 Next, Professor Takaaki Baba gave a lecture as Keynote Speech, and Associate Professor Xiaohua Tian, Shanghai Jiao Tong University, China did it as Invited Talk in the morning on the first day. 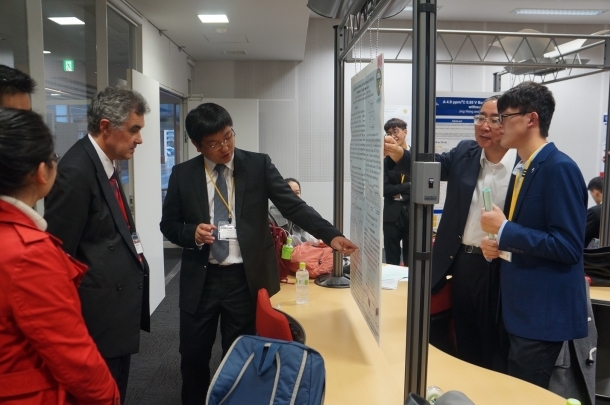 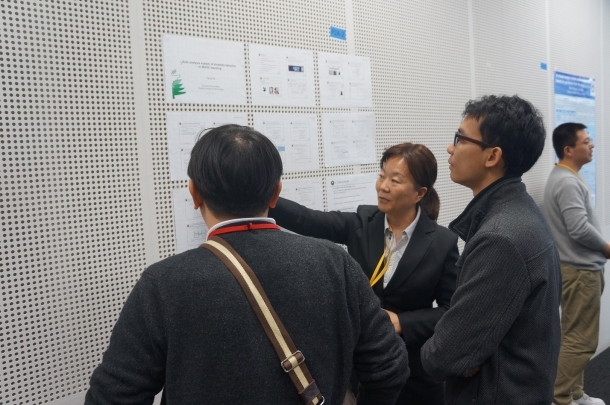 In the rest of the first day and second day, approximately 100 presentations including oral sessions in 14 research categories and poster sessions in 12 research categories were programmed. 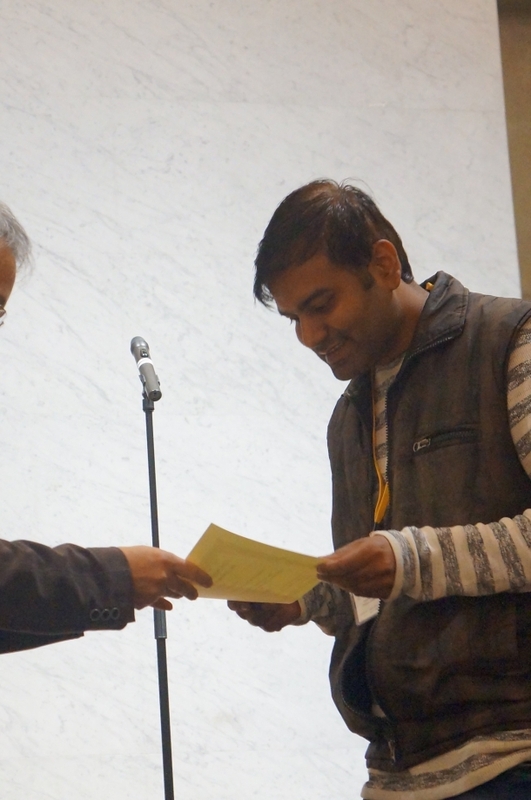 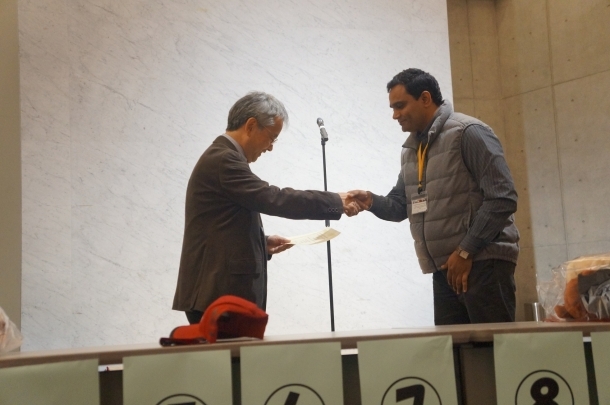 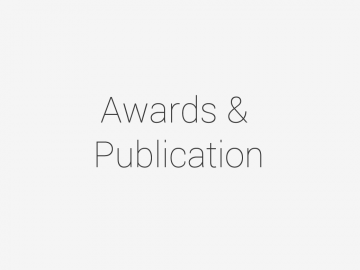 The best papers from each category were magnificently awarded on the banquet in which all the participants fully enjoyed and interacted after the sessions. 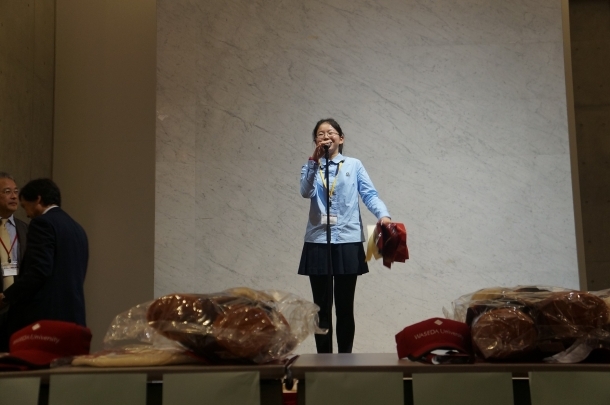 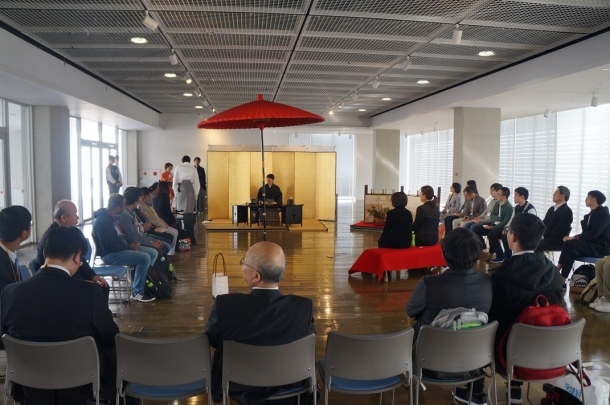 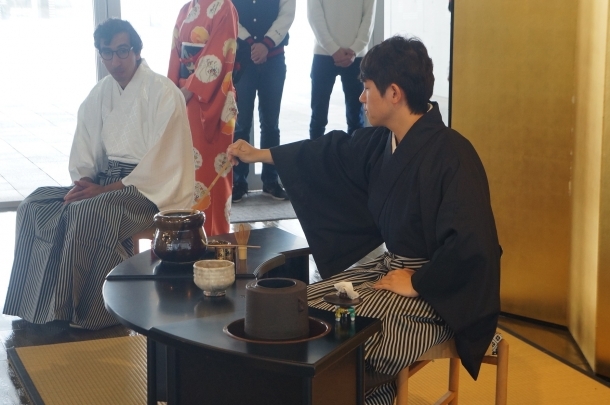 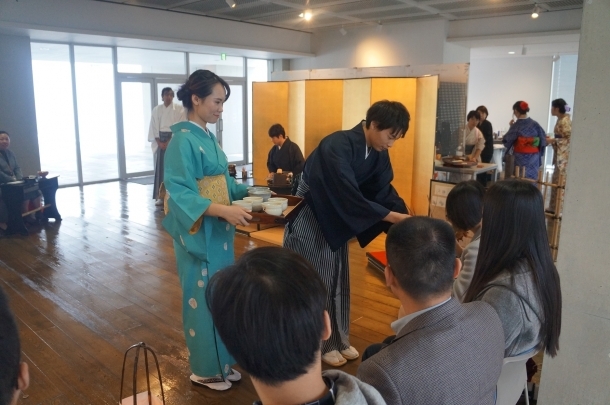 Besides, IPS prepared Japanese Culture Experience being demonstrated by IPS official student club, a factory tour in Kitakyushu City. 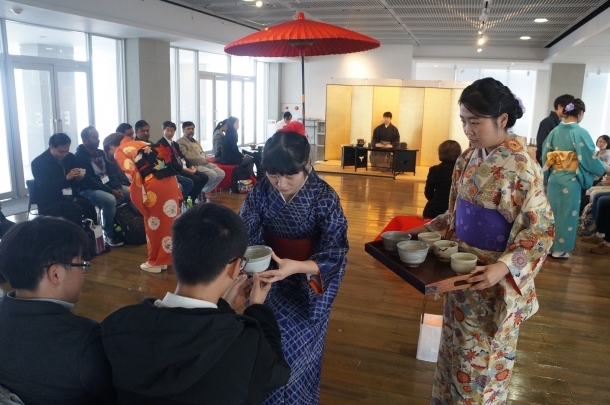 Hopefully the guests would enjoy these activities.